It’s time for the Oscar’s!!! GBK Productions hosts an amazing luxury gift lounge for the nominees and presenters for the Academy Awards. 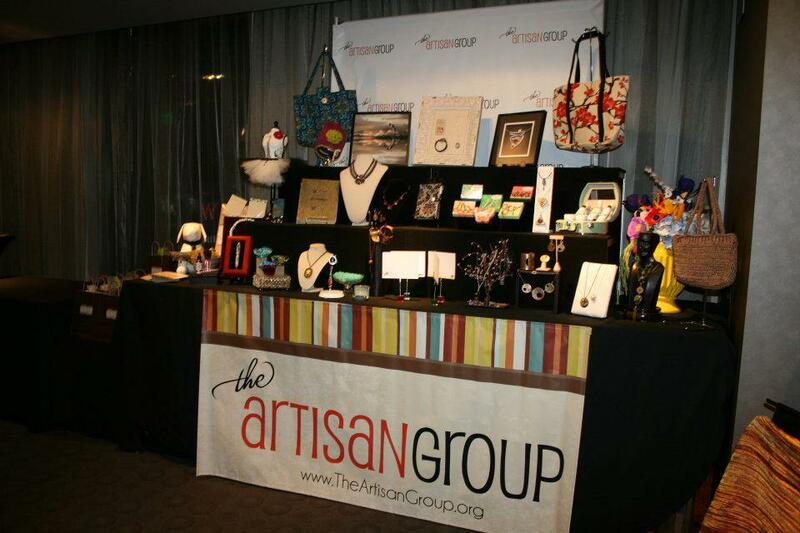 The Artisan Group has pulled together an AH-MAZING swag bag filled with handmade products from exceptional artisans. The best part? You too can have many of these products. Celebrities and VIP’s will be receiving hand crafted soaps and body lotions, shaving kits, and incredible hand crafted pen, designer stationery sets. You can find a list of links below! Sparetire Design has business cards in each of the bags being handed out by The Artisan Group.